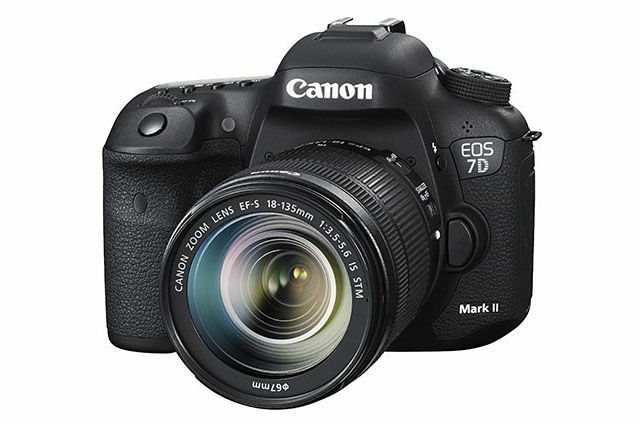 The ever popular 7D Mark II rumors have cropped back up due to a supposed leak of an image of the camera along with its supposed specs, claiming its announcement will come at next week’s photokina show. Fixed LCD, with no touch function. 65 AF points “All Cross-type”. Dual cross on the center point. f/8 on center point at least, could be on more points. Servo AF for video shooting. Anti-flicker mode, eliminates flickers under flickering lights (e.g. fluorescent lamps). Can sync time between 7D II cameras. The differences between this model and the original 7D, don’t seem to be as big as the jump in quality the 5D saw with its series’ upgrades. Though the new auto focus (reminiscent of the wonderful 70D) is nice, as is the whopping 16,000 ISO, something Canon Rumors themselves thought was just a typo at first. They also suggest an availability of October or November 2014. However all of this has yet to be confirmed by Canon, so we’ll have to wait and see if they do in fact announce it at or prior to photokina. Be sure to stay tuned for more, as IBC and photokina unfold in the coming days.